As soon as the Lok Sabha election dates are announced, the Model Code of Conduct will come into force. Earlier, several media reports speculated that the election will begin on April 10 and end on May 15. PM Modi said, "The festival of democracy, Elections are here. 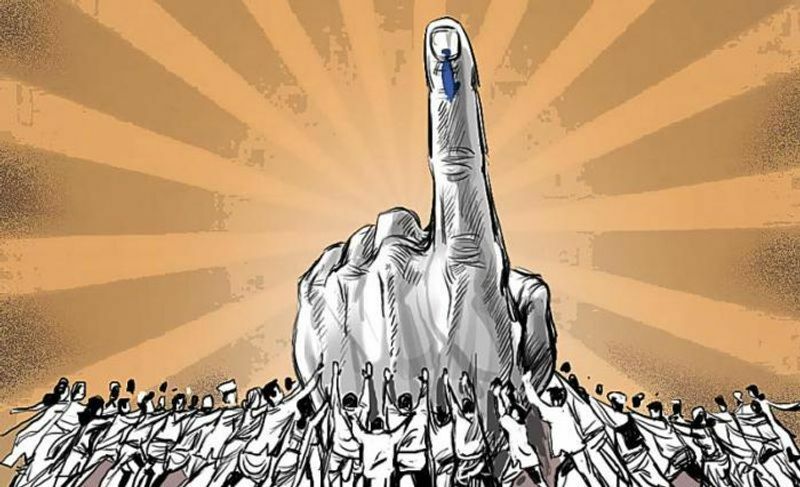 I urge my fellow Indians to enrich the 2019 Lok Sabha elections with their active participation. I hope this election witnesses a historic turnout. I particularly call upon first time voters to vote in record numbers." Election 2019 to be conducted in seven phases. EC will extensively use community radio. Print and TV media will also be used for 'positive and progressive' engagements. 1. Curb noise pollution, usage of is prohibited from 10pm to 6 am. 2. Political parties not to use propaganda materials, which are hazardous to the environment. 3. Security personnel will be deployed in large numbers. 4. Critical events to be video graphed. 5. Any violation of the MCC will be dealt with in the strictest manner. 6. Candidate photos on EVM this time. VVPATs in all polling stations. There will be a NOTA option for voters, announced Arora. He also said there are approximately 10 lakh polling stations across the country this year. In 2014, there were 9 lakh stations. voter's guide is being handed over to every household. 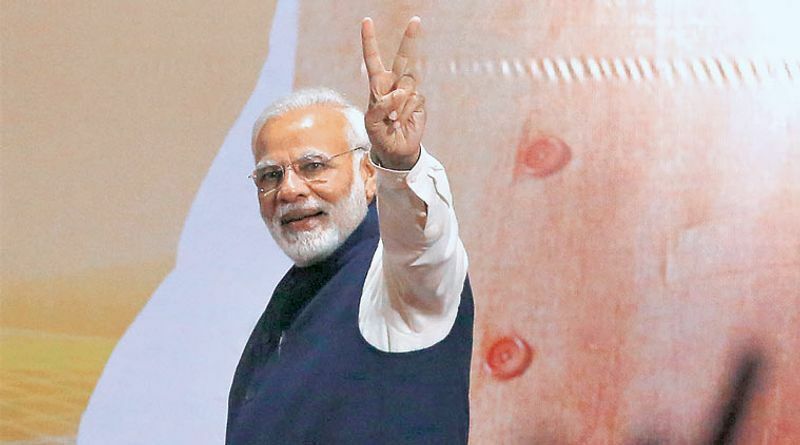 In 2019, 900 million voters have a chance to choose the next Prime Minister of India. In 2014, 814.5 million voters were there. Arora said that the complexities for conducting elections are growing. He also said that the EC visited several states and UTs to review poll preparedness. Chief election commissioner Sunil Arora says that the ECI has attempted a very comprehensive preparation for the conduct of election. 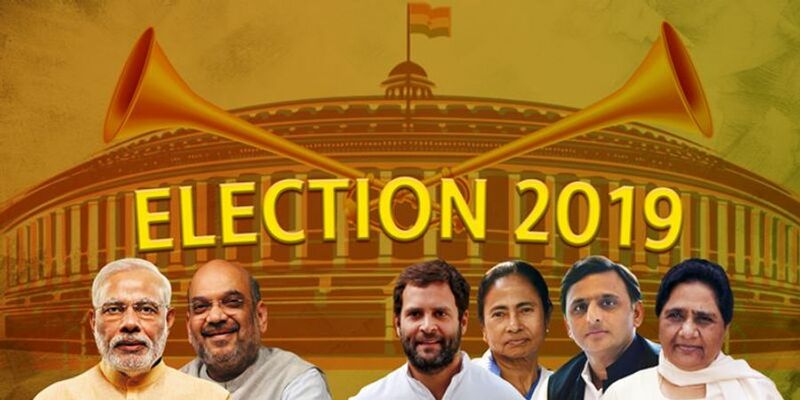 EC's crucial briefing on Lok Sabha 2019 election dates begins. The three election commissioners arrive.